The College Hill Business Association is an energetic and dynamic organization with a full and active membership. College Hill, Ohio, settled in 1813, is today one of the most vibrant of Cincinnati’s 52 neighborhoods. 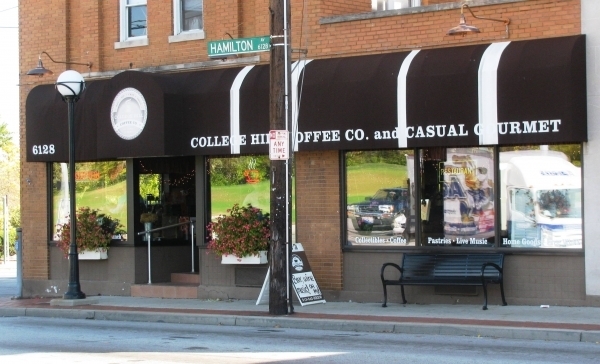 College Hill’s 16,000 residents live within 3.4 square miles on the northern edge of Cincinnati. The neighborhood is home to a diverse mix of families and singles, young and old. As a member you will be included in the CHBA on-line directory with a link to your business’ website. 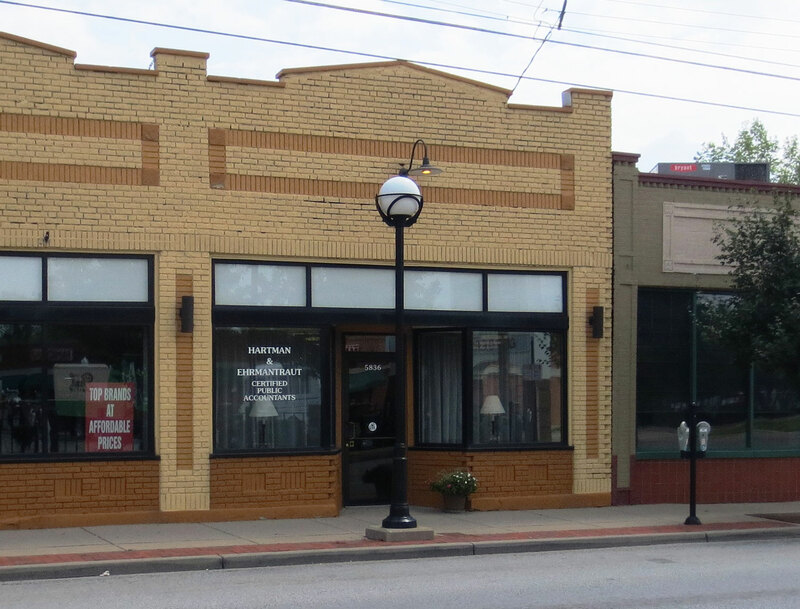 Expanded networking opportunities allow CHBA members participation on several committees improving exposure to potential customers and the College Hill community. Join us for our regularly scheduled meeting, 8a.m. on the third Wednesday of every month. All are welcomed to attend. What is happening up and down the avenue? 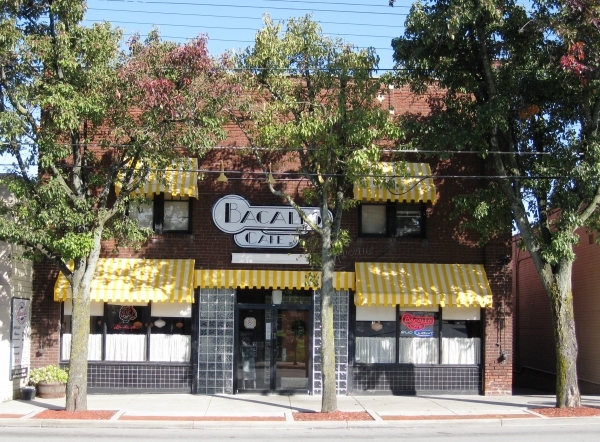 View a map of the College Hill business corridor.